When the beginning of the year starts at Tarleton State University, many first-time in college students comprise the newest class of students at the university. Since 2012, the university as offered a unique interactive learning experience for these new students. This experience is Transition Week and it engages almost 1,500 students each fall semester. The students persist through a very organized schedule to learn about campus resources, the location of their classes, and they have a change to get to know their class peers before the rest of the students come back to campus (you know those - sophomores, juniors, and seniors). During this week, we also have a first-year convocation which simulates an actual graduation ceremony for new first-time in college students. Here's a glimpse into the ceremony. Unfortunately, some students are not able to attend the sessions as a result of attending national guard boot camp or finishing up a college class at a local community college. 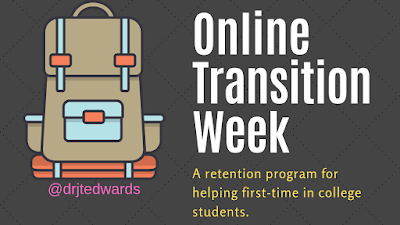 The students receive transition week credit for attending the classes and they have to complete the Online Transition Week components. 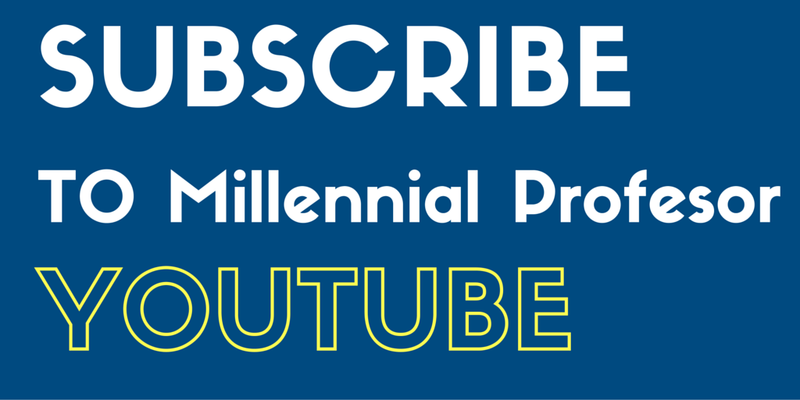 Enjoy the content! 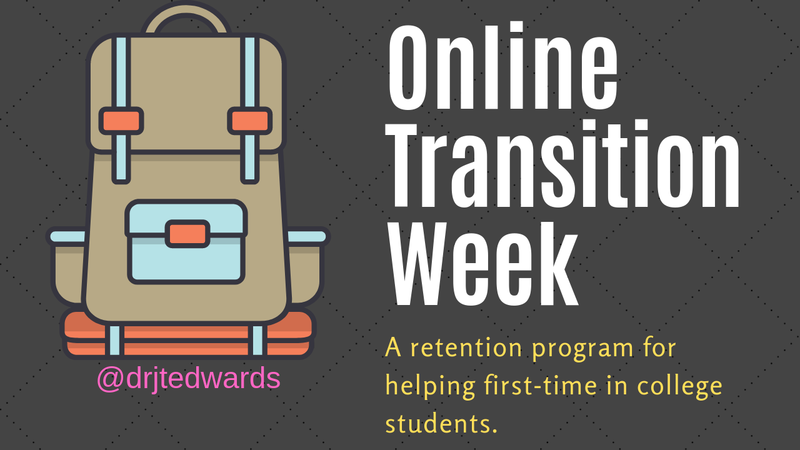 Please feel free to ask me questions about the Online Transition Week.